Its been reported that Kanye West is currently taking legal action against the labels partnered with G.O.O.D. music in order to retrieve ownership of his masters. 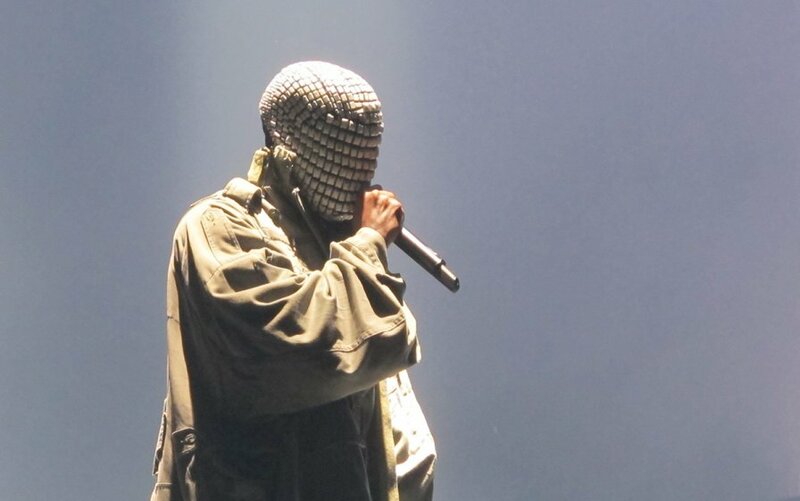 This legal issue is now said to be the only reason why his upcoming album, Yandhi, has yet to be released. Legal documents obtained by The Blast state that Roc-A-Fella Records, Def Jam and EMI have been exploiting “one of the world’s most iconic, multi-faceted, and productive talents.” Def Jam “has unjustly earned millions of dollars by binding Mr. West’s recording talents to [Island Def Jam] for an unlawful term.” Now due to this disagreement, Kanye West is keeping his 9th studio album out of the market until further notice. West has been a Def Jam signee for 17 years and is now asking for freedom from the restrictive stipulations of his contracts. It is unclear how long the legal proceedings will last though.